Now, with 5% MORE diethylene glycol! 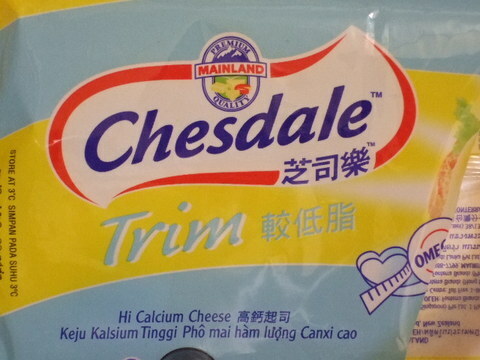 All kidding aside, don't the boys in marketing realize that when it comes to foodstuffs, the expression "mainland quality" may have lost some of its cachet in recent days? UPDATE: Looks like "Mainland" is the brand name. Oh well. Still good for a cheap laugh. Under the Chiang regime, people were forced to refer to China as "the mainland." If you didn't comply, you got yourself sent behine the bars or even executed. Hence the mainland=China funny grammar. Same thing with referring to Taiwan as "island" "province" instead of "nation." By the way, to stir clear of not-necessarily-cheaper Chinese products, try to avoid brandnames such as P&G or Nestle.